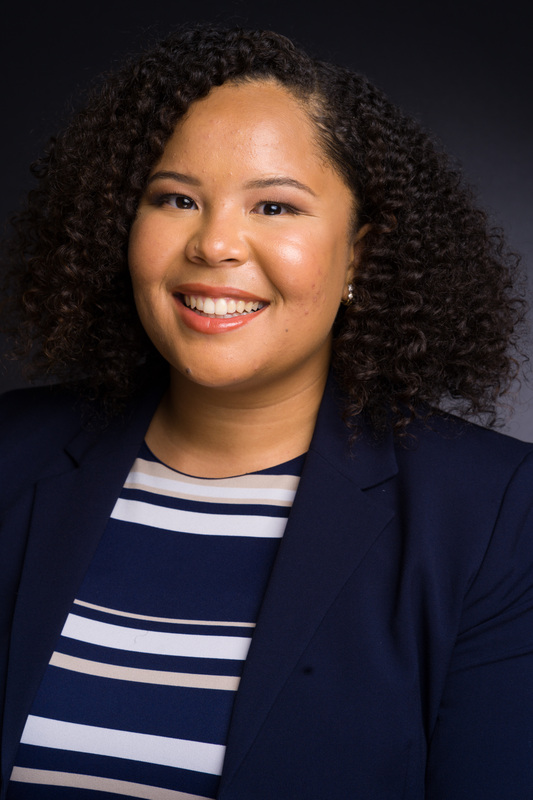 Kristen Gordon serves as an Economic Development Deputy for Councilmember Marqueece-Harris Dawson. As a member of the Capital Projects team, she focuses on land use and transportation in the district. Kristen received a B.A. in Urban Studies from the University of California, Irvine. She previously served as a Field Deputy for Hyde Park, Angeles Mesa, and View Heights neighborhoods. Prior to joining Council District 8, Kristen worked as a Planning Assistant for the Los Angeles Department of City Planning. As a Research Assistant for the UC Institute of Transportation Studies, she focused on transit-oriented development and transit ridership on Los Angeles Metro Rail. Kristen is currently the Co-Director for American Planning Association - Los Angeles (APA-LA) Young Planners Group and a Committee Member for Women in Transportation-Los Angeles (WTS-LA). In her free time, Kristen enjoys traveling and attending concerts.